GLS’ roots are in recognition. For over twenty years we at GLS Group have been dedicated to serving our clients' recognition and incentive requirements. Sales incentives, service awards or safety incentives; we strive to identify exactly what our clients need. Ultimately our programs, products and services are custom tailored to satisfy those needs on a personalized basis. You’ve got something special going on that makes your business a great place to work and grow. 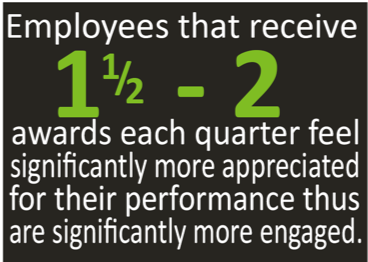 We encourage employee engagement with incentive and recognition programs that inspire performance. GLS programs require minimal administration on the part of our clients. GLS services include special packaging, product fulfillment, design services, dedicated customer service, event announcements and invitations, RSVP’s, customized reports, all-encompassing customized website. 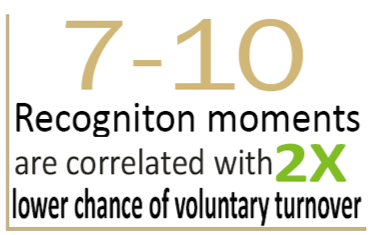 Sincerity and personalization are key components of and recognition or incentive gesture. Recognition fails when managers don’t properly participate therefore GLS programs include manager communications and guidelines. Peripheral materials and presentations are all designed to commemorate individuals’ specific achievements to best leave recipients with a truly sincere feeling of appreciation, belonging and motivation. You keep your best talent & they are inspired to do their best work. Innovation and creativity are unleashed across the organization. Happy, productive employees improve the value of your organization – everyday. GLS suggests a three-tiered approach to recognize employees and incentivize employees to reach their full potential and performance. A top down approach to recognition. A peer to peer approach. Imagine a work environment where everyone is on the lookout for outstanding work, where employees feel valued for their unique contributions and they connect to celebrate each other for their accomplishments. 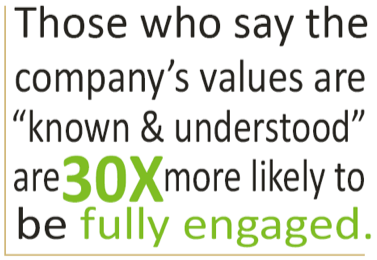 Empowers all employees to recognize and reward each other – regardless of reporting structure. Brings a broad perspective to what good work looks like! Our programs range from simple no cost solutions to elaborate point-based award redemption programs and awards custom designed to suit the award recipient. GLS programs are built to accommodate your goals, your employees and your budgets. Whether it is recognition for submitting ideas for better processes, appreciation for going above and beyond the call of duty… special achievement award programs are designed to recognize employees for working in the best interest of the organization. Recognition plays a lead role in maintaining a culture that values individuals’ contributions, promotes community, and leads to successful business. Make fulfilled and happy employees who are confident that what they are doing matters. Maintain an air of freedom and empowerment that creates confident employees and improves morale. Create a trust that leads to independent employees who help your company grow. 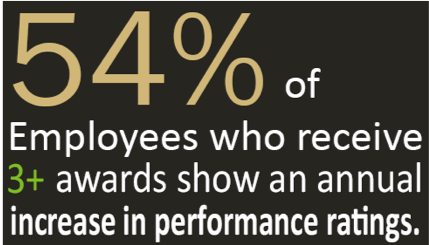 Service award programs are a great way to show appreciation for employees’ dedication to your organization. The other day I received your package . I was blown away by your company’s generosity in making things right. I was expecting the "peeler knife" to be a small peanut knife size knife not a full sized Buck folder. I am pretty much speechless! As for the fillet knife, it is exactly what I wanted. I am heading to north-western Ontario next week (north of Minnesota) where the fish can be shall I say large. As you know we spend a great deal [AI1] of time, money and energy creating a top-notch program that really means something for our Dealers. I along with many, appreciate all you do for us in helping create that magic. You coming out to our Kinetico field sales meeting and listening to our concerns and coming up with a tremendous game plan is very much appreciated It is so nice being associated with a great team like GLS! Thank you very much for going the extra step, you don’t find that kind of customer service very often anymore. Amy you have been truly wonderful through this whole process. Thanks!!! I highly recommend GLS Group. They have worked with our store for several years, and also collaborated with Ernst & Young when I was there. They are a top-notch group with excellent client service and very competitive prices. Best of all, they don't require a huge commitment from their customers! We like them so much that our HR department hired them to do our annual staff service award program. Awesome as always GLS! I appreciate the effort and energy you have expended. Exemplary service! You make me think that you care for our customers as much as I do! You folks are fantastic - we have dealt with other vendors for these kind of materials and this is by far the easiest and most accommodating experience we've had. You are a fountain of patience.